Looking for big bass infused drops inspired by the sounds of Skrillex, Marshmello, Diplo, Martin Garrix, Zomboy and loads more? Festival Trap contains over 300 samples all 100% royalty free, covering the full spectrum of Electronic Dance Music, and includes all the essential production material to get you creating tracks that will get the crowd screaming for more. Everything from meaty main-room hooks, larger than life drum hits, brazen basslines, dirty drum loops, sonic whirling FX, inspirational songstarters, innovative vocal tools and much much more! 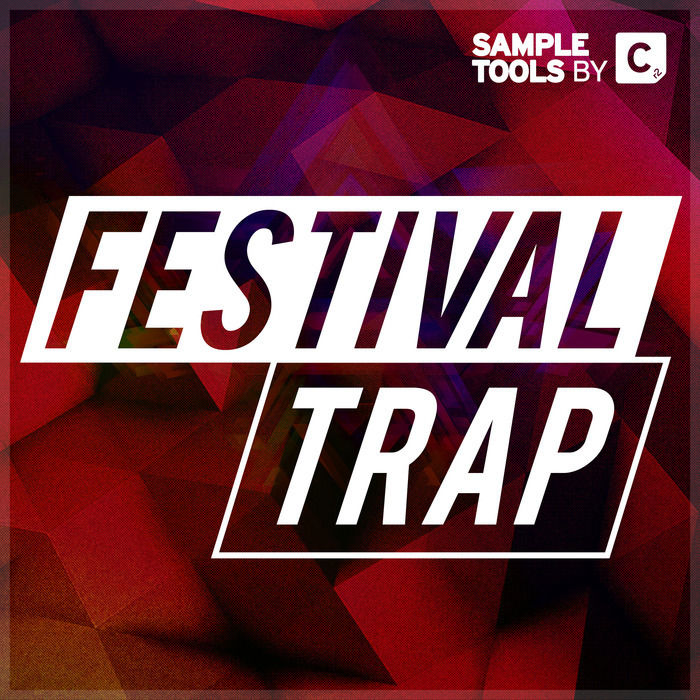 This sample pack is the perfect toolkit for any producer wanting to create high-quality tracks ready for the main stage. Content in this pack can also be used in other genres such as Future Bass, Rap, Hip-Hop, Grime, D&B, Trap, Progressive House?